(New York Post) – A pair of Florida hunters bagged a 15-foot, 800-pound alligator Saturday and photos of the massive specimen have gone viral. Lee Lightsey, the owner of Outwest Farms in Okeechobee, and hunting guide Blake Godwin discovered the alligator in one of their cattle ponds while on a guided hunt. They believe the gator had been feasting on the farm’s cattle. “We … discovered the remains of what we determined to be cattle in the water. We determined that he was in fact attacking our livestock as they came to drink,” Godwin told Fox13. Photos posted on the farm’s Facebook page showed the alligator dangling from the tractor. Godwin insisted the photos weren’t a belated April Fools’ Day joke. Outwest Farms has been guiding hunts for alligators, wild boar and turkey for 18 years and Lightsey says on his website he’s been hunting all his life. According to Godwin, the largest alligator they had taken before Saturday’s hunt was just over 14 feet long. The pair plan to donate the gator’s meat to charity and have the alligator taxidermied for display at their hunting shows and expos. 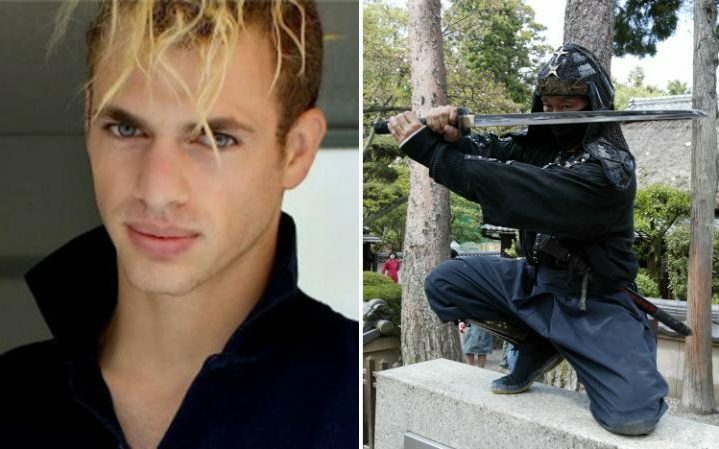 (London’s Daily Telegraph) – An American has found fame in Japan – after being hired to become the nation’s first salaried foreign ninja. Chris O’Neill, 29, is the only foreigner among a new seven-strong ninja squad hired by a local tourism body in Aichi Prefecture, central Japan, to promote its ninja heritage. O’Neill, who is based in Tokyo, was among 235 ninja hopefuls who inundated the authorities by applying to an unusual job advertisement seeking ninja in the region, as part of a tourism-boosting initiative. In the advertisement, the ideal applicant was described as possessing an array of skills, from a mastery of backward handsprings to the ability to hurl star-shaped weapons known as shuriken, in addition to being happy to pose for photographs. The job description, which was open to foreigners as well as Japanese, also said they should “enjoy being under the spotlight, even though he or she is a secretive ninja”. 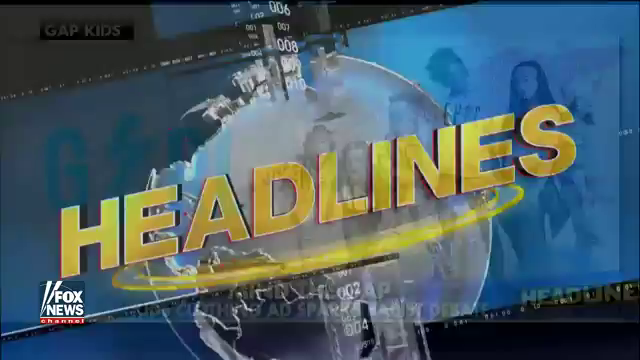 The final auditions received widespread coverage in the Japanese media, with as many as 85 per cent of applicants turning out to be foreigners keen to become modern-day versions of the feudal spies, according to AFP. However, it was the acrobatic antics of O’Neill that reportedly impressed the authorities to such an extent that they created an extra spot for him to join the team. Confirming that O’Neil will become one of “Japan’s first salaried, full-time ninja paid by a local municipality,” Satoshi Adachi of Aichi’s tourism unit told AFP: “He was really amazing,” added Adachi. The new American recruit will work alongside six Japanese colleagues, including five men and one woman, as part of the new squad, earning a monthly salary of $1,665 (180,000 yen) on a one-year contract. (CBS News) – Got rats? Meet the exterminators. 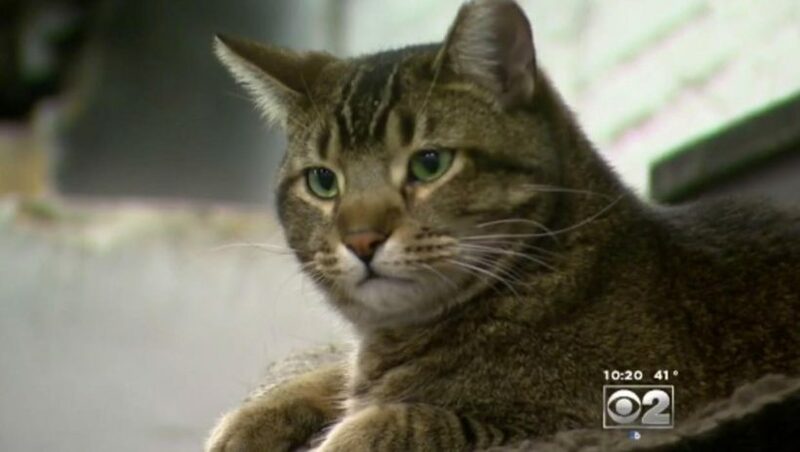 Hundreds of cats are being hired and put to work at local homes and businesses,CBS Chicago reported. Her new exterminators are street cats. Like the 500 other working cats in Chicago, they were scheduled to be euthanized, but then rescued from animal shelters and sent to places like businesses, factories and homes.